Posted on February 28, 2018 by John Craig. Read time: 3 minutes. Sign up to receive our tips and tricks on how to keep your marketing materials converting for you, to get the latest industry news, and to learn when MoonSoar Services has any new service and product offerings! Whew boy. This was not the article I intended to write this week, but after a customer experience I can only describe as victimizing, I suppose the time is right to talk about what to look for in a web host. 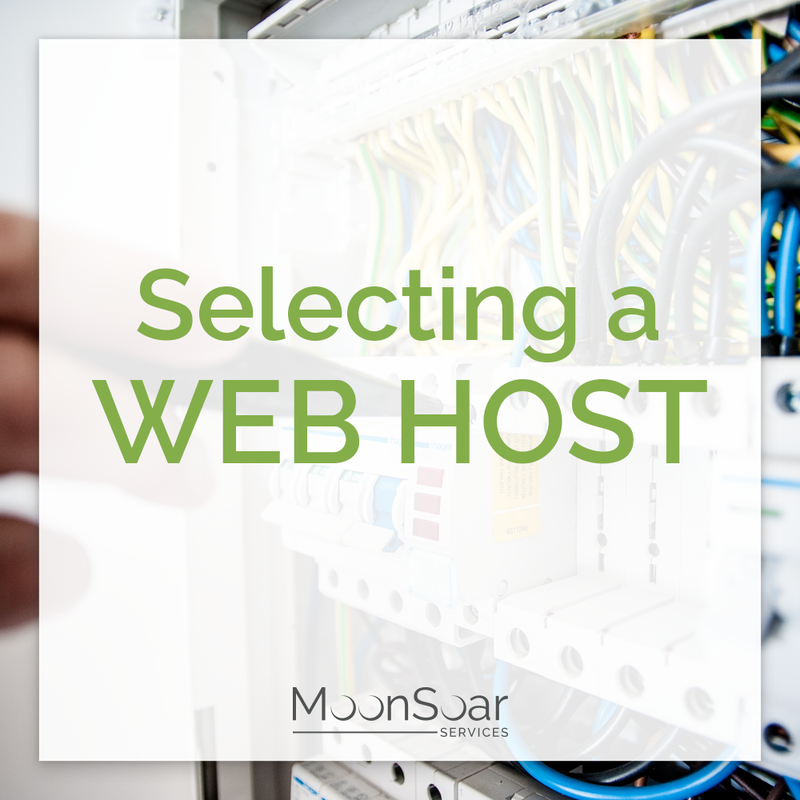 For those who might not be familiar, a host is a company that hosts your website and components on the internet. For most companies that aren’t big enough to warrant an in-house IT department, having a 3rd party host is economical and efficient. It’s also an industry that’s fairly commoditized, so there are plenty of options. You are essentially renting server space to place up your site on the internet. The first consideration is simplicity of changes and updates. 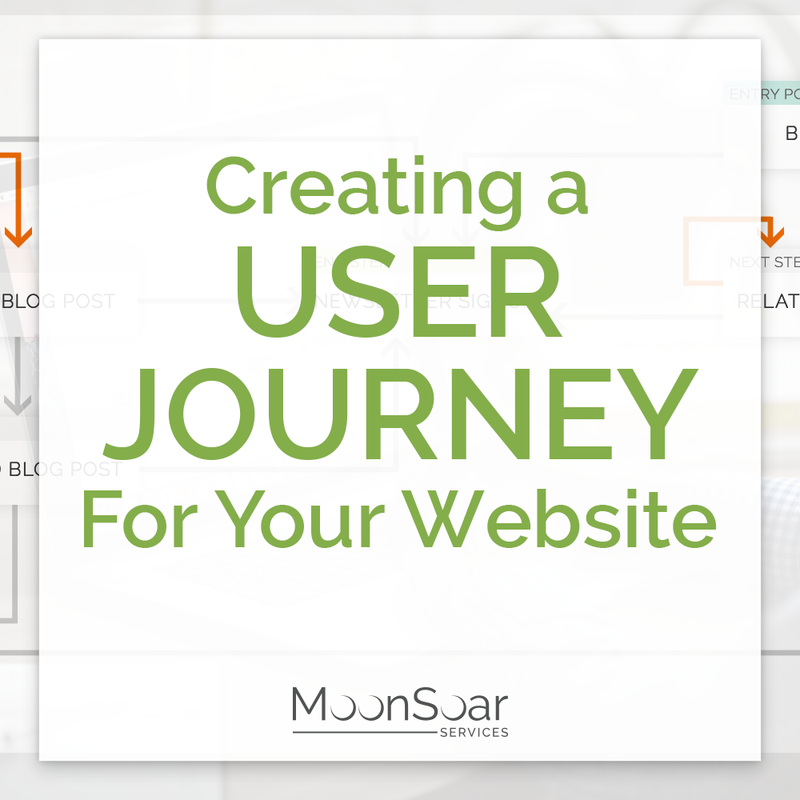 Sites like Wix, Weebly and Squarespace make it very easy to get up and running if you have an idea of what you’d like to do with your site, and you’re reasonably comfortable putting everything together. 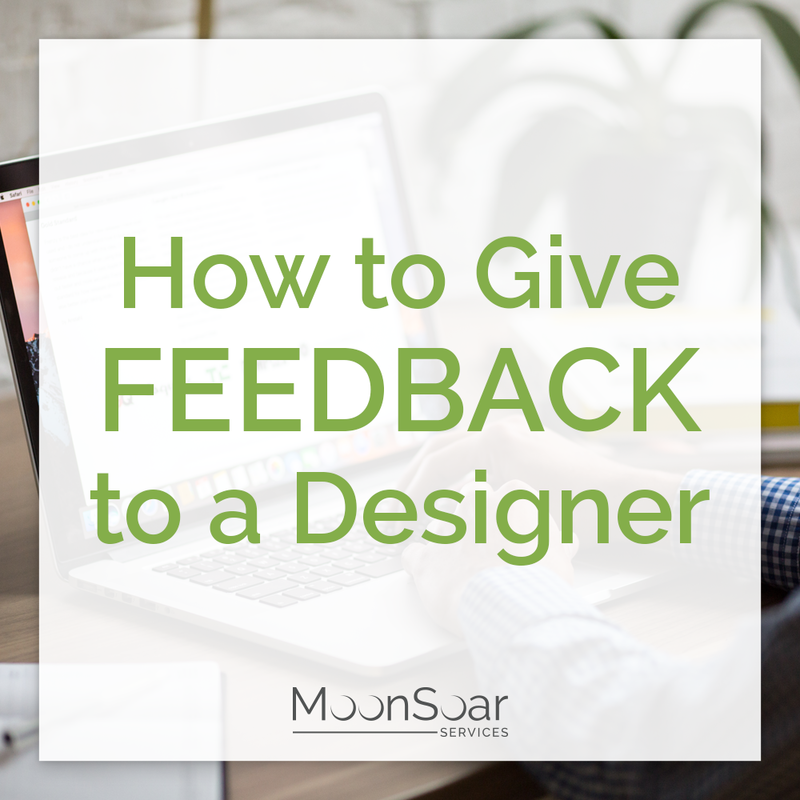 Even as designers who often work in WordPress, sometimes we recommend these sites to clients and help them with some of the heavy lifting to get things ready to go. They hold the added benefit being one stop shops, you can register your domain name with them, and pay your recurring monthly/annual fee. They also happen to be fast and reliable which is a must. The downside is they tend to be priced on the premium side, since you get the slick interface, uptime and also, their Super Bowl ads don’t come cheap. Where are the servers located? Do they need to be in your country? Are you on a shared server (less expensive) vs. a dedicated server (more expensive)? With a shared server other bad actors on your site can impact both performance and how others handle traffic direct to your site. Most reputable hosts don’t allow people who host malicious content on their servers but you don’t have control over that. Customer Support. This seems to be the first thing to go when you get heavily discounted web hosting. There is nothing worse than having an issue which can’t be resolved and customer support is nowhere to be found. Much like oxygen, you don’t think much about it until it’s gone. As a rule of thumb, you do get what you pay for. That’s not to say you can’t get lucky and find excellent performing hosting with great customer service for a rock bottom price, or that you can’t over pay for poor service. If you’re investing in a professionally done website, cutting corners on your webhost might cause headaches or limit the performance. In the event something goes wrong, you want to be able to pick up the phone and reach a human who is trained at their job and cares about customer retention. Even if it’s the host who screws up, that makes you look bad. As far as a client who has hired you to get their website up and running is concerned, poor hosting is your problem, and it reflects poorly on you. From now own, we will be requiring new clients to be on a set of vetted and approved web hosts. If there’s push back, I will explain it to them as such: Let’s say we’re a car dealership, and you’ve just purchased a new BMW. We will not let you bring in old bald tires to save a few dollars, because those poor tires will have a negative impact on your driving experience and things could go catastrophically wrong. John Craig is Co-founder of MoonSoar Services responsible for business operations. He holds an Honours Bachelor of Commerce from McMaster university and studied project management at the University of Toronto. He is passionate about strategy, project management and analysis. When not at his computer, John's loves cottaging, curling and binge watching his current favourite show. 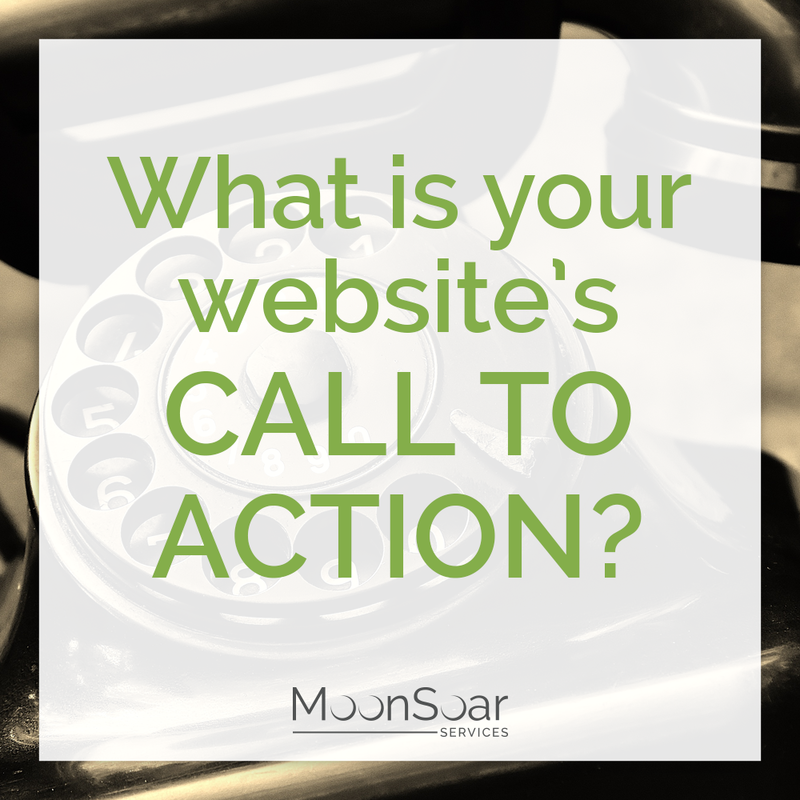 What is your website’s call to action?